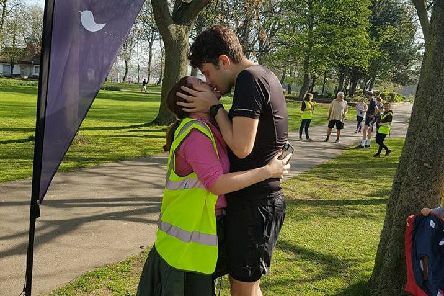 This was the moment a couple who met through a Leeds ParkRun got engaged - at the exact same run three years ago. 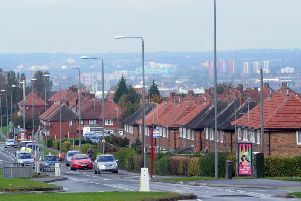 A man has been seriously injured after a fight involving machetes broke out on a street in South Leeds. 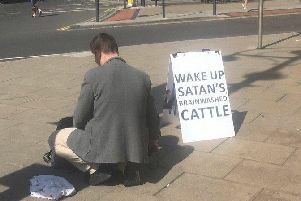 People in Leeds city centre were left scratching their heads over a bemusing sign wielded by a religious protester. 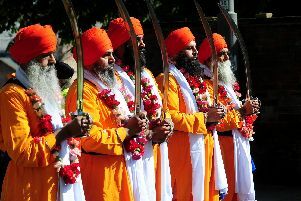 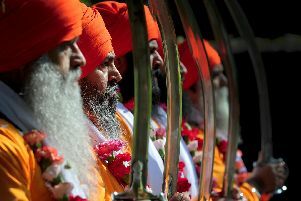 The streets of Leeds were awash with colour on Saturday as Sikh New Year was celebrated. 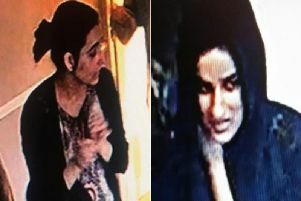 Police in Leeds are urgently appealing to identify and trace a woman who was found in a distressed state and cared for by a stranger. 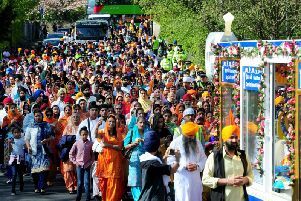 A huge Sikh festival is being held in Leeds today, with a parade from Chapeltown to Millenium Square to mark Vaisakhi, but was is Vaisakhi? 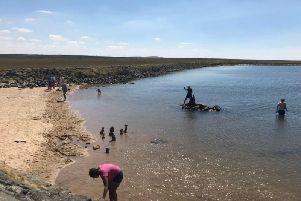 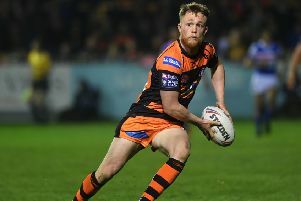 Leeds has been basking in glorious weather so far this Bank Holiday - and the good news is it's set to get even better. 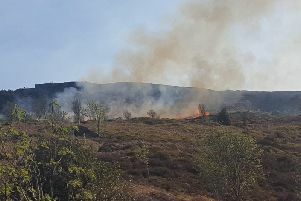 With warm weather predicted for the rest of the Easter weekend, the urge to get out in the fresh air is higher than ever. 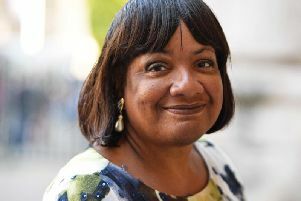 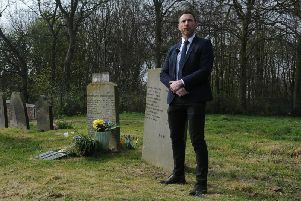 His late father bravely stood up for justice after the death of David Oluwale in a case that, 50 years on, still has the power to shock and sadden. 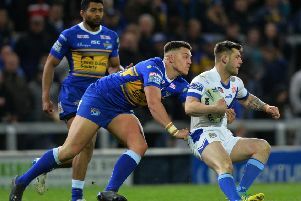 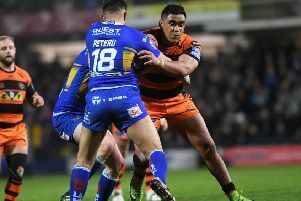 The Yorkshire rivalry between Leeds United and Sheffield United continues to intensify as the two clubs battle it out for promotion to the Premier League.